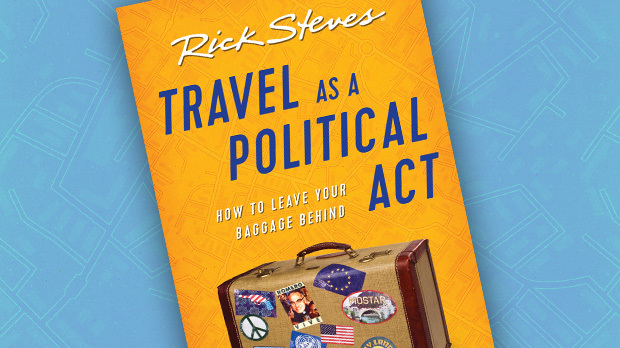 Rick believes travel becomes a political act only if you do something with your broadened perspective. From hunger to arts funding, learn how Rick has incorporated his travel discoveries into real action back home. Rick supports a wide variety of causes, and contributes to more than 170 organizations every year; below is a list of the top beneficiaries (in alphabetical order). Learn how your nonprofit organization can request a donation.